Svitlana Krys is Assistant Professor of English and Kule Chair in Ukrainian Studies at MacEwan University (Edmonton, AB). 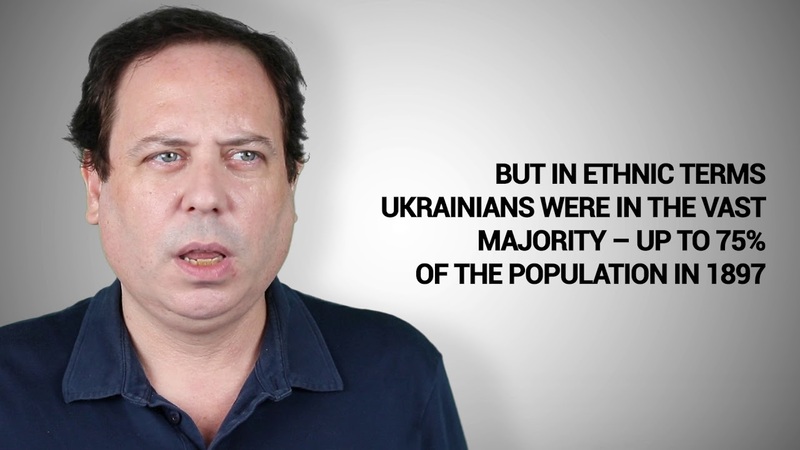 Dr. Krys also concurrently serves as the Director of Ukrainian Resource and Development Centre. Her main area of expertise is comparative literature—an angle from which she aims to examine the current cultural reforms in Ukraine, particularly, as they touch upon the literary sphere and help facilitate Ukraine’s course toward integration into the European Union. Her research focuses on the development of the Gothic genre in Ukrainian literature, and she is presently working on a book manuscript, tentatively titled “At the Origins of the Ukrainian Gothic,” in which she examines Ukraine as an organic part of a pan-European cultural and intellectual community. The goal of her manuscript is to trace how Ukrainian authors imported and modified the Gothic genre, adjusting it to the cultural and socio-political needs of their time, thereby not only producing a new cultural movement within a Ukrainian literary canon, but also adding to the diverse nature of the West European Gothic discourse. 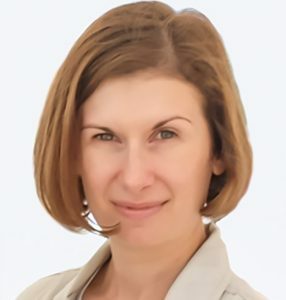 For the past ten years, Svitlana has worked with Canadian Slavonic Papers at the University of Alberta, and she currently serves on the editorial board of East/West: Journal of Ukrainian Studies and on the Executive Committee of the Canadian Association of Slavists. She is the author of articles published in Canadian-American Slavic Studies, Canadian Review of Comparative Literature, Canadian Slavonic Papers, Slavic and East European Journal, and Slovo i chas [Word and Time], the Ukrainian Academy of Sciences’ journal of literary studies. Her scholarship has been recognized by the American Association for Ukrainian Studies.